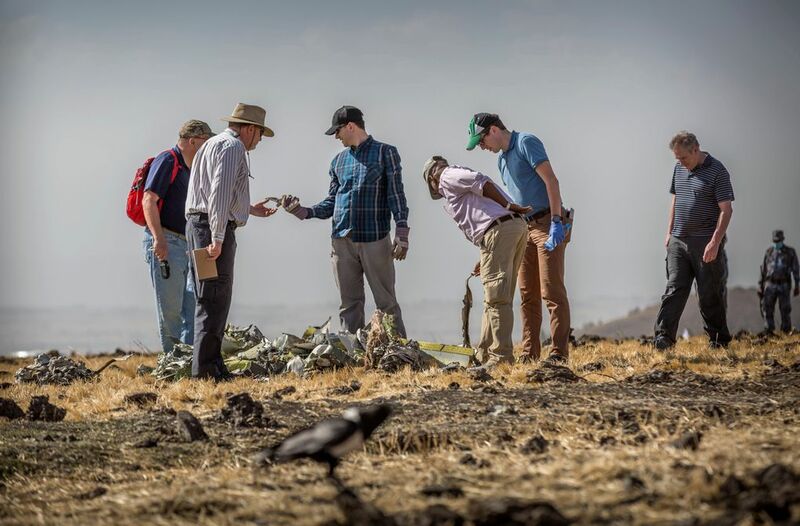 NEW DELHI (AP) — India’s aviation watchdog issued safety instructions Monday for flying Boeing 737 Max 8 aircraft following a crash in Ethiopia. The directions call for the pilot-in-command to have at least 1,000 hours of flying experience and the co-pilot to have 500 hours on Boeing 737 NG type aircraft. The government-run Directorate-General of Civil Aviation said in a statement that it has ordered a safety assessment of the Max 8 aircraft and is consulting with regulators around the world. The aviation agency also said airlines have been asked to ensure compliance by engineering and maintenance personnel. The moves came a day after the second crash of one of the planes in five months killed 157 people in Ethiopia. Private airlines Jet Airways told the Press Trust of India news agency that it was not currently operating any of the five planes in its fleet. There was no immediate comment by SpiceJet which has so far bought 13 planes, PTI said.